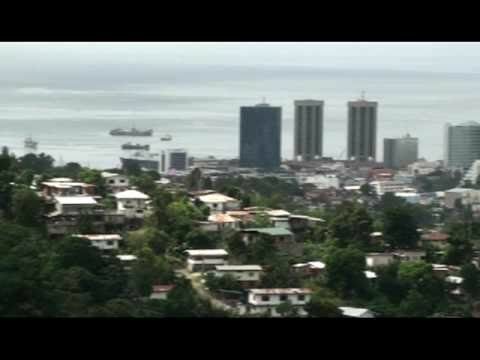 The documentary "If Port of Spain could speak? Memoirs of a city" was part of my finals for my BA in Media and Communication. Digital editing and soundtrack by Navid Lancaster. Team members Dyese Kilgour, Leisel Joel and Navid Lancaster.